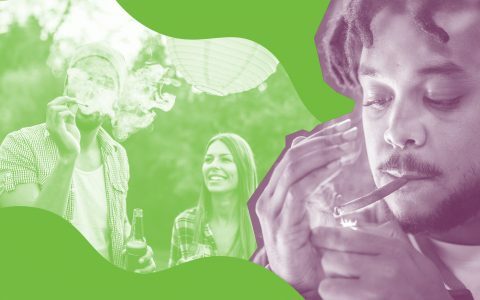 The superstar cannabinoid that is CBD is quickly becoming just as popular as THC, and the selection of cannabis-infused edibles on the market is reflecting that shift. 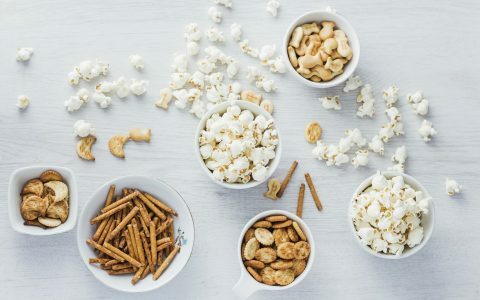 Below, we outline 10 outstanding CBD-forward snacks and sweets, from chocolates to tea and everything in-between. 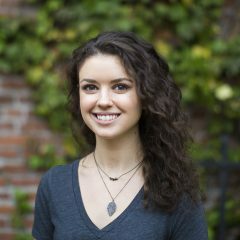 WYLD sticks to sustainable practices by sourcing local fruits to juice up their CBD gummies, which brings the fresh flavors of the Pacific Northwest right to the consumer. 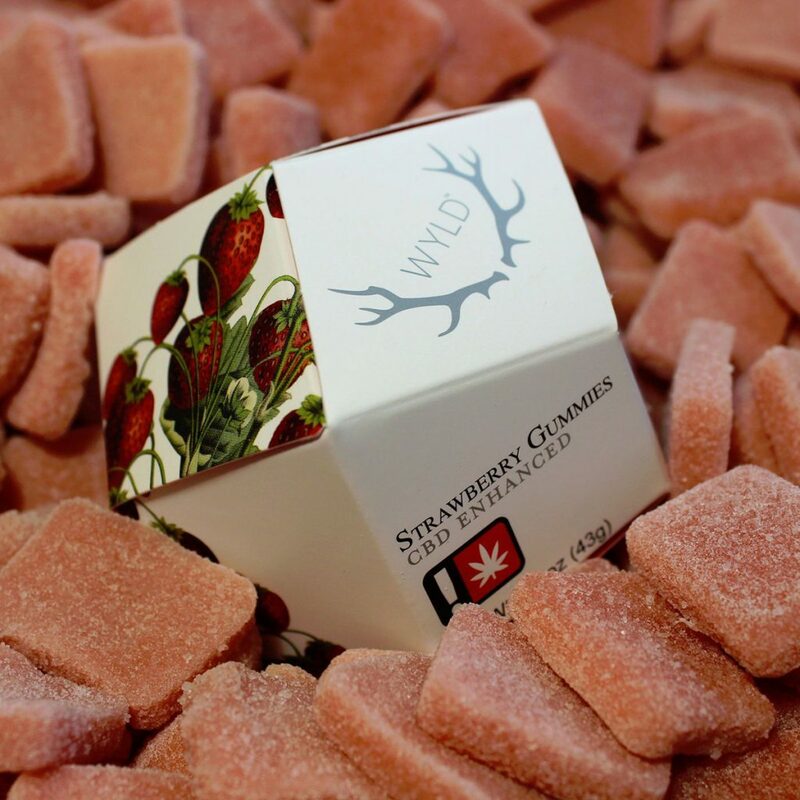 Their Strawberry CBD Gummies contain 100mg of CBD per container, so you can dose to your individual preference while sinking into the sweetness of this sugar-coated treat. 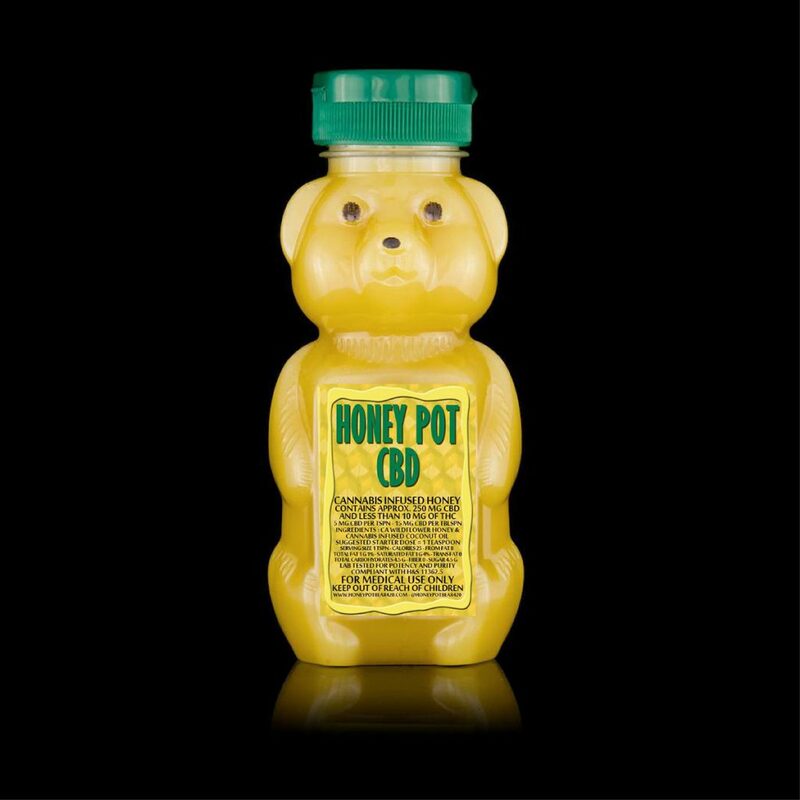 Sweet and healing, Honey Pot’s CBD Honey is made with California wildflower honey and cannabis-infused coconut oil, packing 250mg CBD into each container. 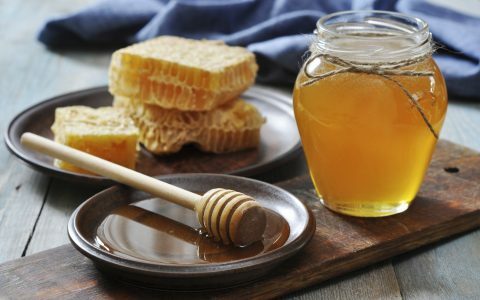 Drizzle it over toast, mix it into your morning tea, or eat it straight out the jar—we won’t judge. 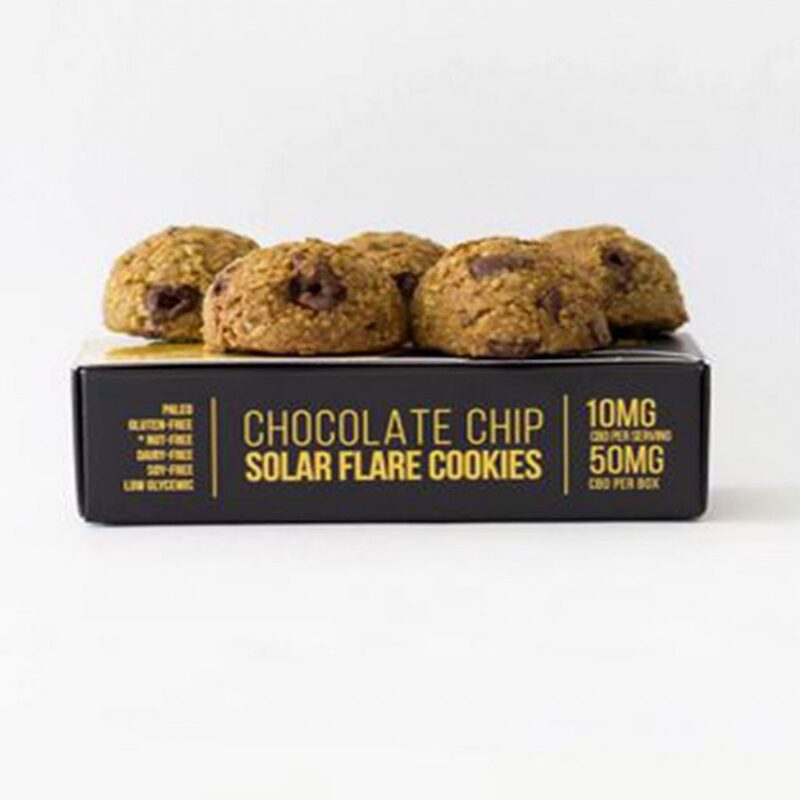 With 10mg CBD per cookie, Moon Man’s Mistress’s CBD Solar Flare Chocolate Chip Cookies will calm your mind while delivering an artisanal paleo cookie experience. These cookies are nut-free, gluten-free, grain-free, dairy-free, and low-glycemic, so you can feel good choosing a product catering directly to your health and well-being. 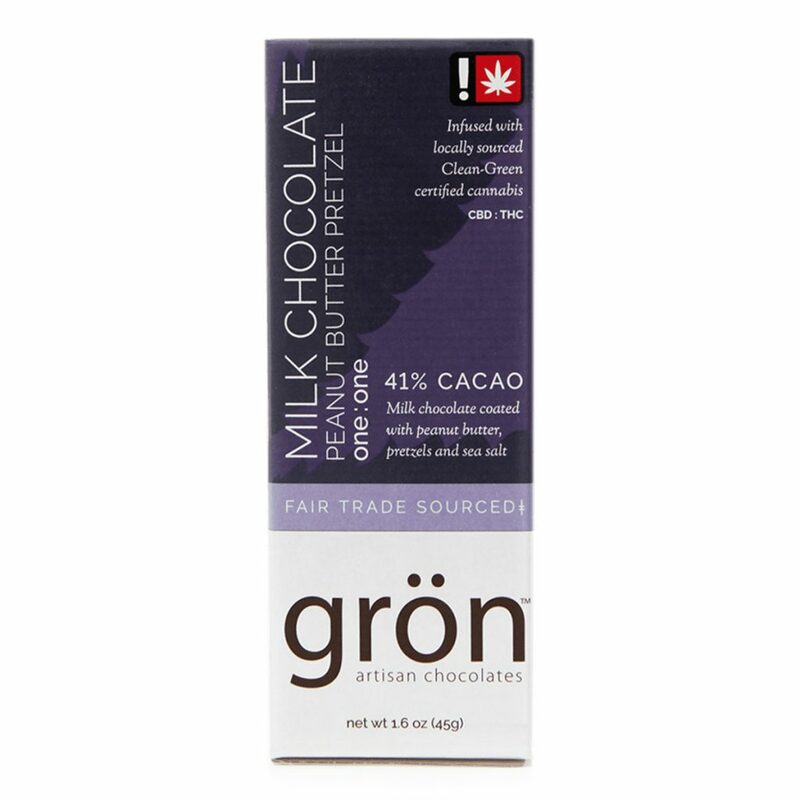 Savory, salty, and sweet, Grön Chocolate’s Milk Chocolate Peanut Butter Pretzel Bar hits all the major flavor profiles you want while delivering 40mg CBD and 40mg THC in every bar. 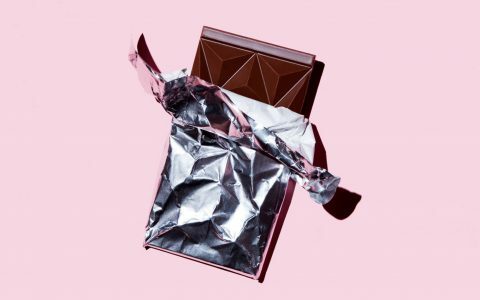 This chocolate is made with fair-trade practices and artisanal touches, such as the hand-harvested flake sea salt sprinkled over the top of each bar. 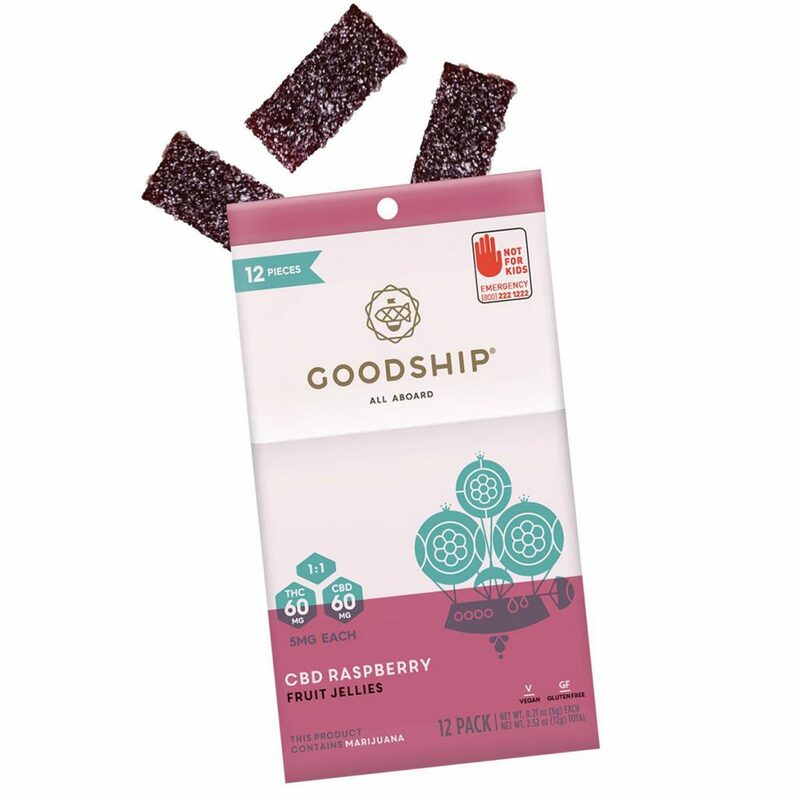 Boasting 5mg CBD to 5mg THC in each piece, Goodship’s CBD Raspberry Fruit Jellies promise a clear-headed, upbeat high that will flow with you throughout the day. 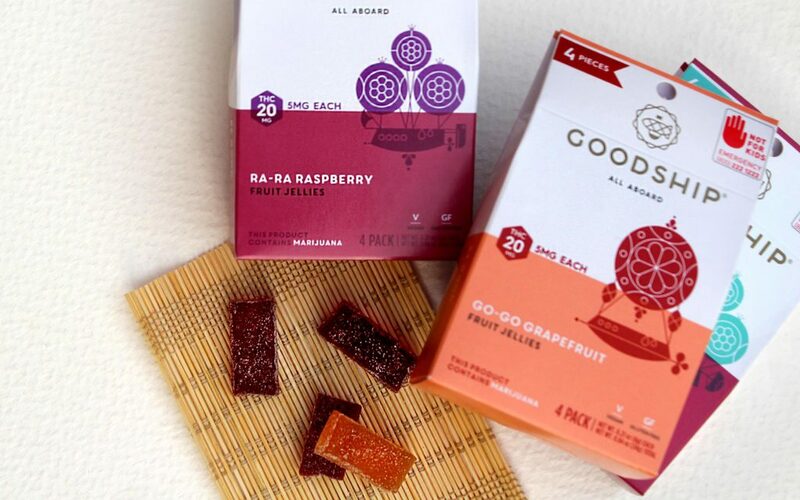 Made with real fruit, you get 12 doses per container with these mouthwatering fruity candies. 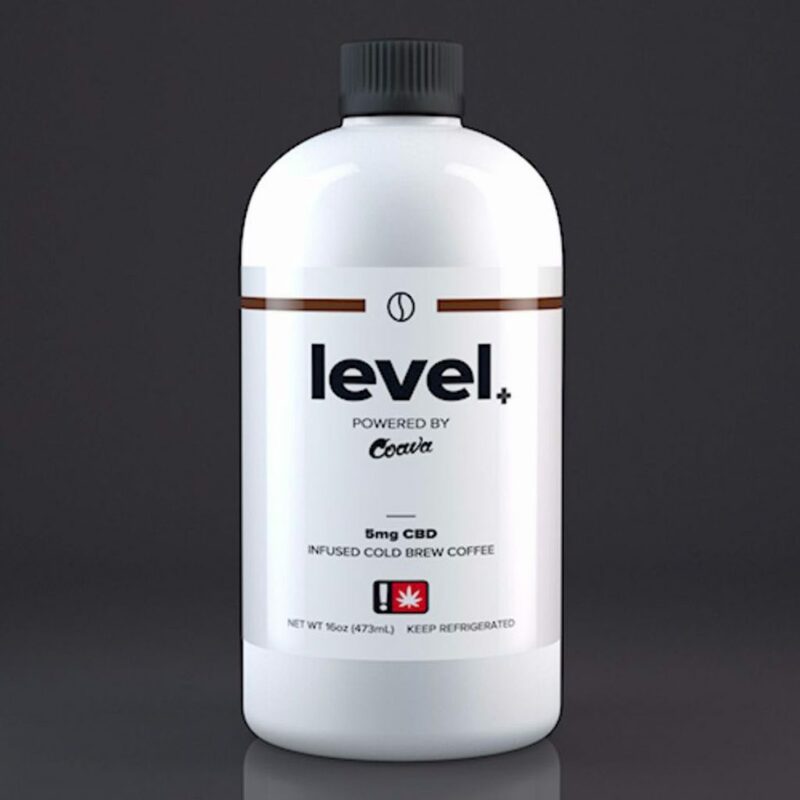 For the perfect morning (or afternoon) pick-me-up, Portland specialty coffee darling Coava Coffee Roasters worked with Level+ to create the Coava Cold Brew, which contains 5mg CBD per bottle for a microdose effect. 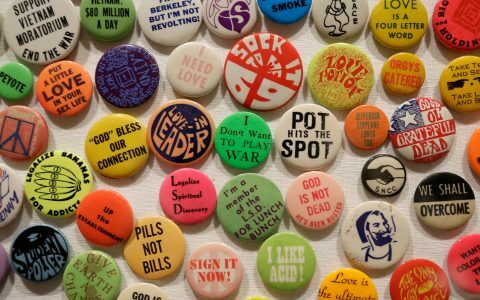 Down a bottle and you can expect a level-headed vibe to get you through even the busiest days. 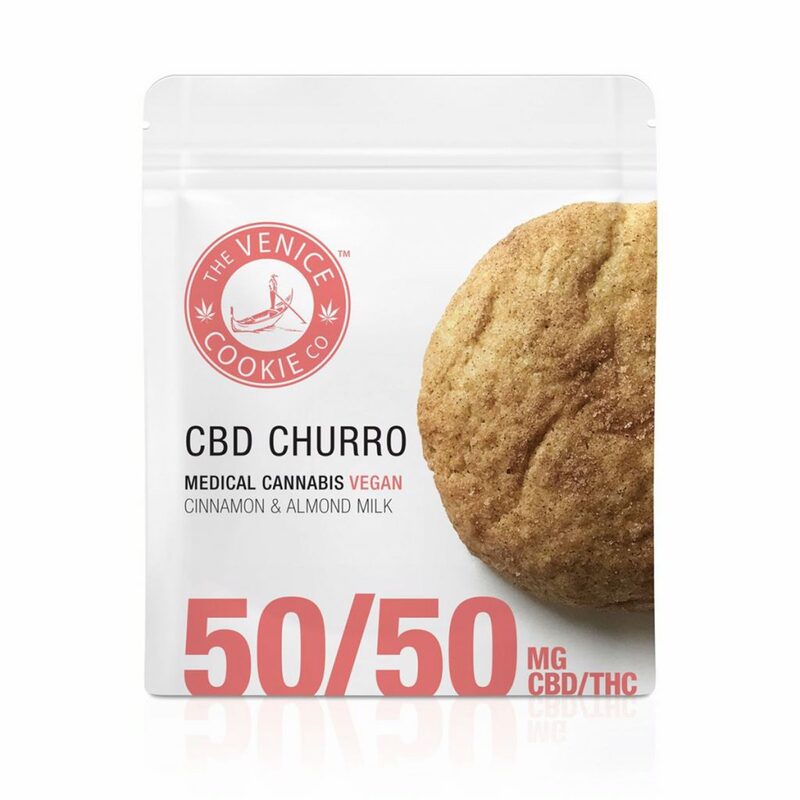 The Venice Cookie Company has animal welfare in mind with their vegan Churro CBD Cookie made with applesauce, almond milk, and a 50mg CBD:50mg THC ratio. You’ll feel extra-relaxed as you sink your teeth into this delicious treat with all-natural ingredients. 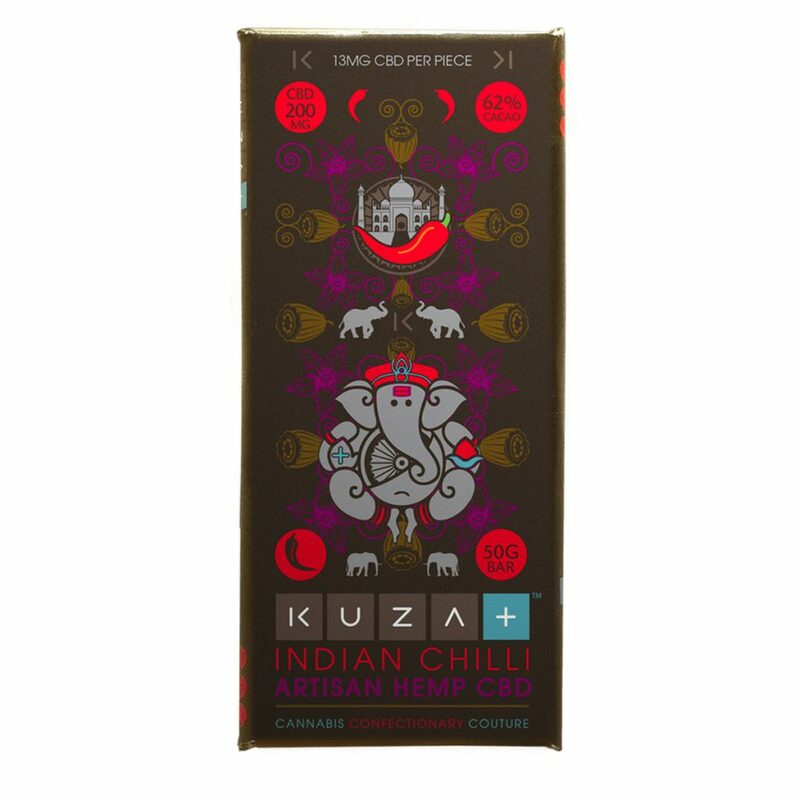 Packed with 200mg total CBD per bar (13mg in each piece), Kuza’s Grenadian Dark Chocolate with India Chili bar is both decadent and calming. Thanks to single-origin cacao from Grenada, you’ll discover notes of wood and spice in this 62% chocolate confection. 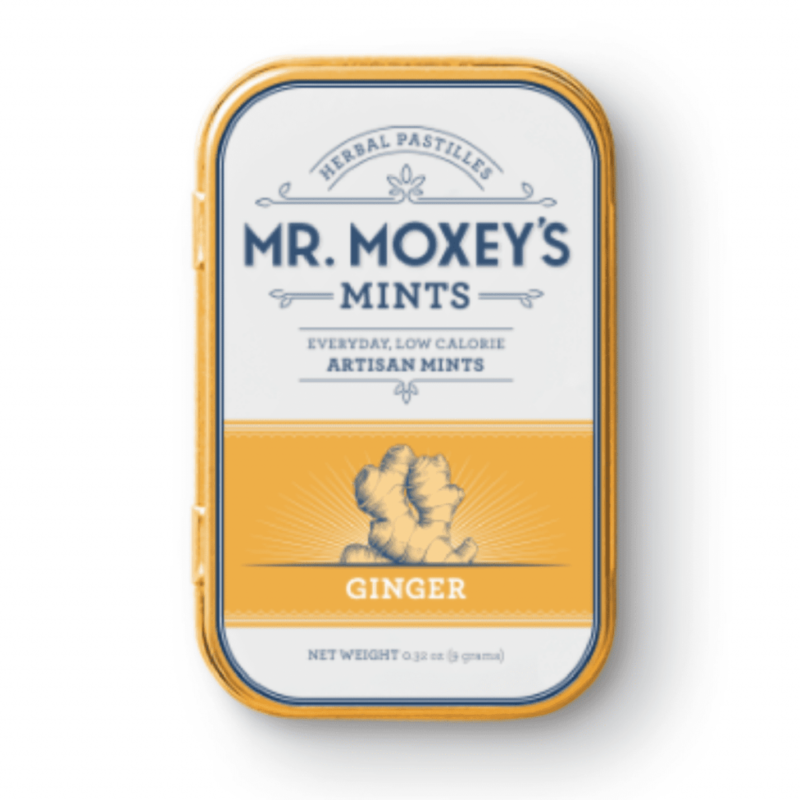 Containing Echinacea root and Indian gooseberry, Mr. Moxey’s CBD Ginger Mints provide immunity-boosting benefits are as soothing as they are delicious. Each mint is pumped up with 5mg CBD and 1mg THC, meaning these little mints can be enjoyed throughout the day. 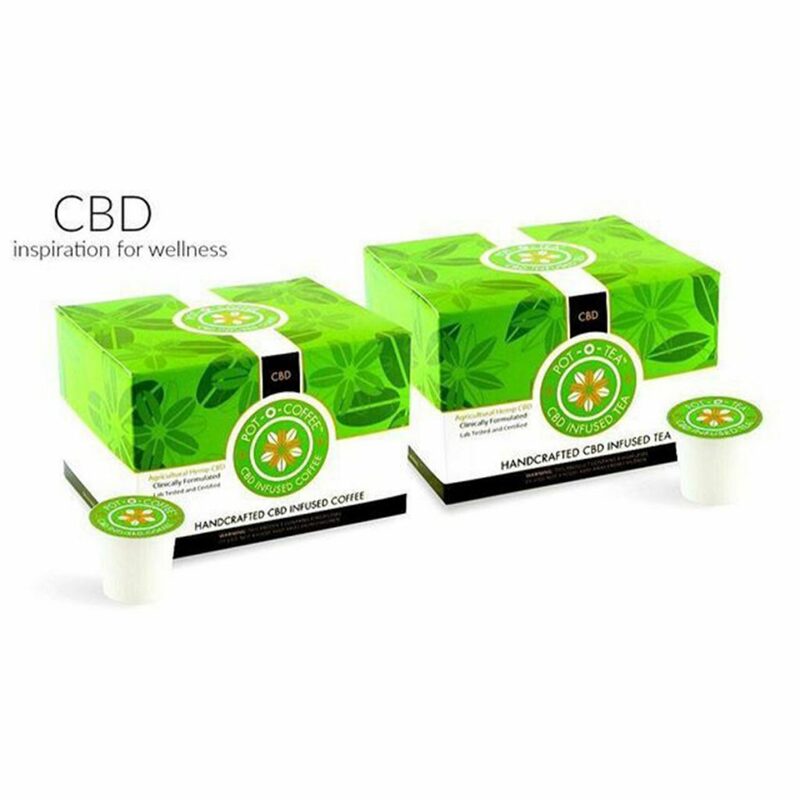 Using 99% pure isodiol CBD crystals in every pack, Pot-o-Coffee’s CBD Infused Green Tea aims to enhance the beverage with cannabidiol benefits. 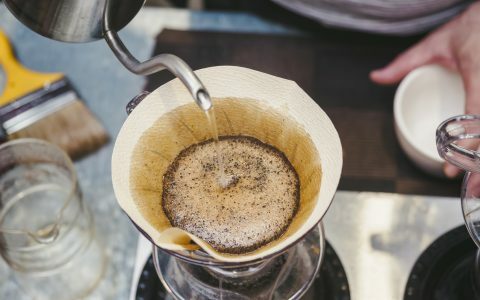 Enjoy a cup in the afternoon to get through that mid-day slump. 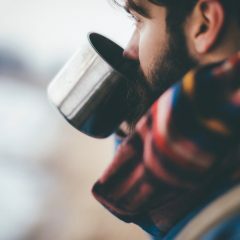 So, readers, what do we know about CBD metabolism and bioavailability when orally ingested? 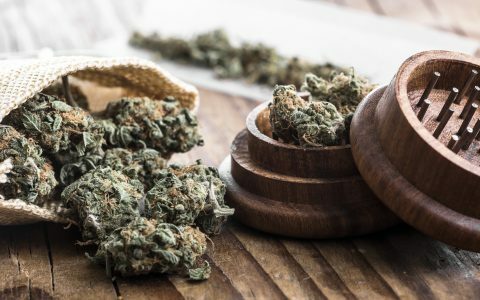 And, is there a magic ratio of CBD:THC if one does want the psychoactive effects of THC offset a bit by the calming CBD? 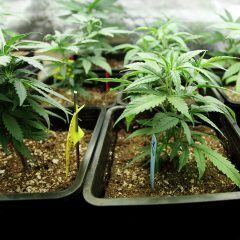 Like THC, CBD breaks down in to a metabolite (7-Hidroxy-Cannabidiol). 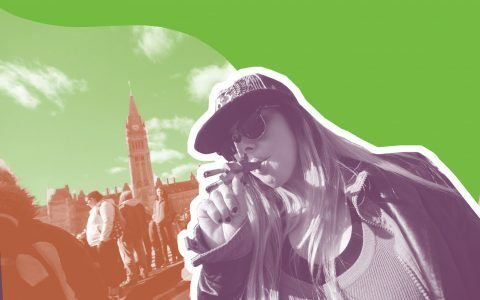 However, there isn’t much known yet about difference in efficacy of CBD taken orally vs sublingual vs inhaled, so that’s going to come down to personal preference. 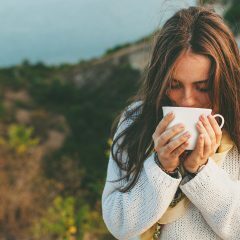 Many people say CBD consumed orally lasts longer, but you won’t experience as quick of an onset. There is no magic ratio… it’s really just a personal preference. 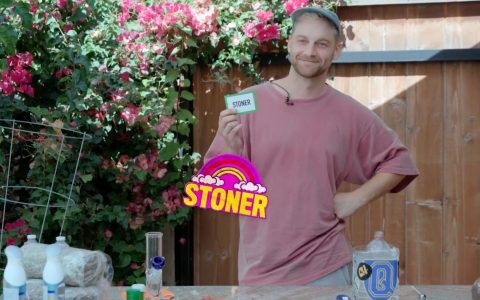 I use a 100:1 CBD:THC throughout the day and don’t experience any psychoactivity with that ratio. In the evening I do an 8:1, and absolutely love it. Different strokes for different folks.